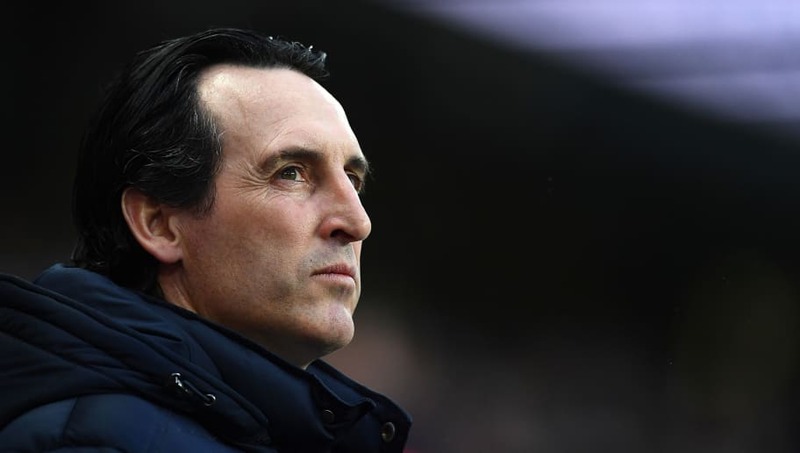 ​Arsenal manager Unai Emery has said that the Gunners have a fight on their hands if they are to make the top four this season, admitting his side must improve their away form and defensive record if they are to make the cut. The re-emergence of Manchester United under interim manager Ole Gunnar Solskjaer means the battle is now tighter than ever, with three points separating sixth-placed Arsenal and fourth-placed Chelsea. Recent away defeats to Manchester City and West Ham have hurt the Gunners' cause and Emery admits poor results away from home are a recurring problem, but one he has to carry his share of the blame for. "My first critic is myself," he said, via ​Sky Sports. "We can make the top four, but we know it's not easy. Those of an ​Arsenal persuasion will be hoping they can put things right when they travel to bottom side Huddersfield at the weekend, and they have been handed a boost as midfielder Henrikh Mkhitaryan looks set to return to action from injury for the first time since December. "We thought he was not fit enough to play against ​Manchester City," Emery said of the 30-year-old. "But this week, after playing with the Under-23s and working with us, it is the first time I can think of him with us."